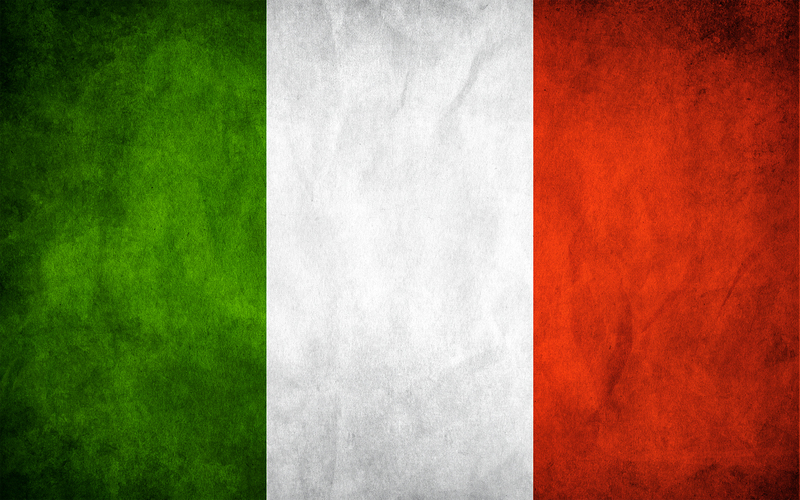 Team Italia will be making history in September by winning three consecutive European Championships. Having won its second straight European Championship in 2012 after defeating the Netherlands, Team Italia manager Marco Mazzieri expects nothing less than a third consecutive EU title since the Italian National Baseball Team has captured 10 European titles and placed second fifteen times in 32 overall appearances. The Netherlands–winner of 20 EU Championship titles with nine runner-up finishes–and 12-time Bronze Spain stand in their way. The 2014 European Championship takes place in Regensburg, Germany, and Ostrava/Trebic/Brno, Czech Republic from September 12-21, 2014. Before Italia has the opportunity to face the Netherlands and Spain in the semi-final and final games held in Brno, Czech Republic, they must first qualify by defeating Belgium, Sweden, France, Germany and Great Britain in Regensburg, Germany. The Netherlands and Spain can both advance to the final rounds with wins over the Czech Republic, Greece, Croatia and Russia in Ostrava, Czech Republic. Marco Mazzieri of Team Italia is both a great leader and manager. Although Team Italia has been dominant of late in European baseball, the Netherlands won four straight EU Championship titles from 1999 to 2007. “This has been a long-time rivalry,” Team Italia skipper Marco Mazzieri said of the showdowns with the Dutch. “I have tremendous respect for their program. With that said, I like to beat them just as much as they like to beat us. Luckily, we’ve been able to beat them the past couple of years in the European Championships.” However, the Dutch have fared better than the Italians in the international competition spotlight. The Netherlands reached the second round of the 2009 World Baseball Classic, won the 2011 World Cup in Panama and went as far as the semi-finals in the 2013 World Baseball Classic. Mazzieri admits the Dutch have an advantage when it comes down to recruiting top international talent from the Netherlands Antilles, which are part of the Kingdom of the Netherlands. “It’s easier for them to get players from the Caribbean,” said Mazzieri. 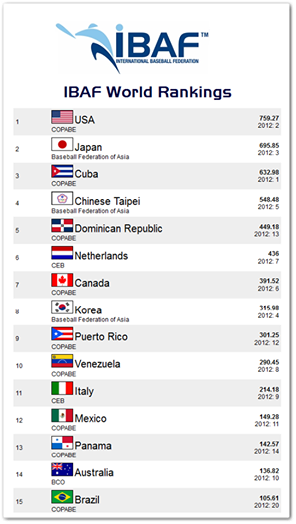 the Netherlands 6th and Italy 11th in the world. Considering twenty-eight percent of all players making the 25-man MLB opening day rosters last year were born outside the United States, it should come as no surprise that 241 players from 12 different countries were represented on the diamond. Former New York Yankee Hensley “Bam Bam” Meulens, who serves as the Netherlands manager when not coaching for the San Francisco Giants, is from Curaçao. He spoke about Major League Baseball’s effort to grow the game globally. Hensley said, “International competitions give many countries the chance to show people that we can compete with the best team in baseball, Team USA.” With the Netherlands pitching staff led by MLB Hall of Fame pitcher Bert Blyleven and the best position players from Curacao and Aruba being mentored by former Yankees infielder Robert Eenhoorn–who heads the Royal Dutch Baseball and Softball Association, the Netherlands is now home to six baseball academies and a bonafide professional stadium in Hoofddorp which will host an upcoming MLB Season Opening Series soon. Your browser does not support iframes. Manager Mauro Mazzotti will have 17th-ranked Spain prepared for a big effort. In the 2013 World Baseball Classic, the only player on Spain’s 28-man roster born in the country was pitcher Eric Gonzalez, who grew up in the Canary Islands and whose parents are Venezuelan. Eleven of his teammates were born in Venezuela and six in Cuba. The makeup of Team Spain reflects the changing demographics of the country, where nearly half of the five million legal immigrants are from Latin America. Some members of Team Spain received passports because of their family roots in Spain, while others qualified to play through marriage or long-term residency. 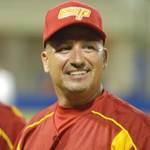 Mauro Mazzotti’s team is dangerous because the manager recruits baseball’s secret weapons from former Spanish colonies in the Caribbean and Latin America. Team Italia being introduced prior to their upset over Mexico at the 2013 World Baseball Classic. Anthony Rizzo and Chris Colabello exchange Italian amore after an early lead against Dominican Republic in the second round of the 2013 WBC. 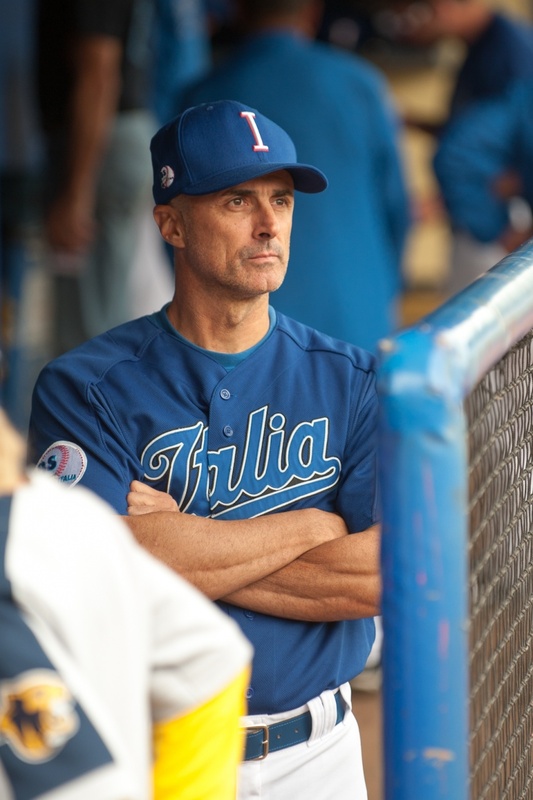 Manager Marco Mazzieri hopes to replicate the winning synergy demonstrated by the international Team Italia lineup of MLB-affiliated players in the WBC with a roster of primarily homegrown talent in the European Championship. He said, “I’m really focused on developing our guys and possibly to add good players as we did in the 2013 WBC. We would like to get players from all over the U.S. a little bit more, but we just have to make do with what we have.” Expect the defending Euro Champions Italians to play with intentions of a three-peat. For further information on the upcoming European Baseball Championship and details on how to obtain tickets for the September 12-16 games in Regensburg, Germany, click HERE. To learn more about the international competition and tickets for the September 12-21 Czech Republic games, click HERE. 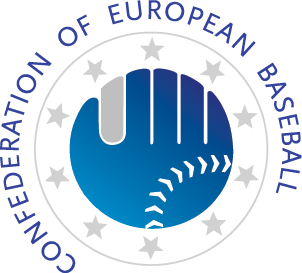 For an updated schedule of the 2014 European Baseball Championship and complete game box scores, click HERE.